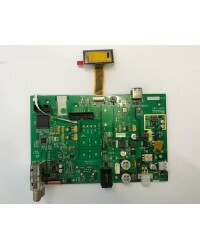 Majestic IDU PCB for latest Generation IDU with Digital Display suitable for SATPOS and SATMAR units. 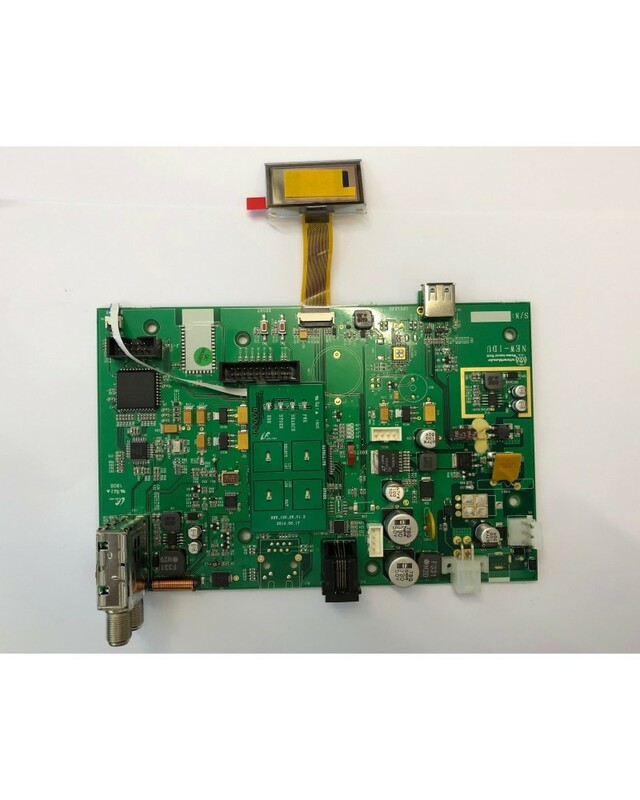 These PCB's are not compatible with the OLD IDU without a digital display. If you have an OLD SATPOS20 IDU without the Digital Display - you will need to purchase the complete IDU Black Box. For those with a SATMAR unit this PCB is a direct replacement. **NOTE: These are not programmed and will require programming. Software is available on the download link - Simply select the model of satellite and then select it. Then click on DOWNLOADS you will see the software.